A visit to China would usually incorporate trips to both Beijing and Shanghai. The differences in terms of architecture and history are at once obvious. However under the surface more and more differences are apparent, until you realise that one of the only aspects they have in common with one another is their importance to China. For travellers with a basic knowledge of Chinese, the first difference is in the language itself. 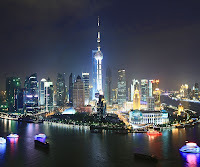 Shanghai is a dialect as different from Beijing’s as Cantonese. Shanghainese can be difficult to get used to for foreigners, but this gulf in dialects truly reflects the gulf between the Shanghai and Beijing’s residents. 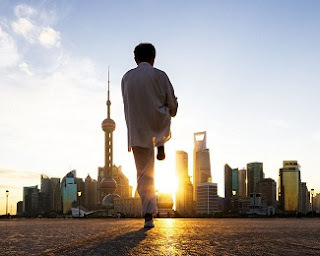 Shanghai may not be the capital of China, but its residents don’t care, because they know that they live in China’s greatest city, and will be more than willing to let you know that. This is a city full of people proud to live at the forefront of China’s economic boom, and upon visiting Shanghai you may feel that their arrogance is justified. The Communist Party itself has its headquarters in the capital Beijing, but has its roots in a Shanghai back street where they Party held its first meeting in the 1920s. The Shanghainese will admit that China’s history lies in Beijing, but its future is Shanghai. Before your trip to China, you will no doubt have heard of Peking Duck, the unofficial national dish of China. 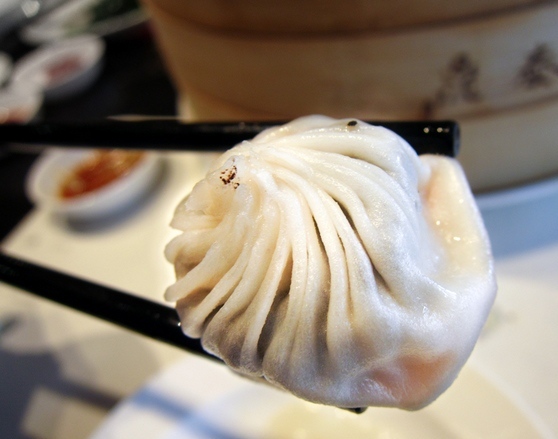 But Shanghai’s cuisine is celebrated throughout China and is markedly different to the rest of the country. A prime location on the coast at the mouth of the Yangtze River gives Shanghai wonderful fresh seafood, with crabs, fish and chicken the mainstay of Shanghai cuisine. Shanghai has notably smaller, more delicate portions than the rest of the country, with care and attention focused on bringing out flavours in each dish. Sugar is a frequent feature in Shanghai cooking, from where popular sweet and sour dishes originate. A must-eat is surely Shanghai’s shengjianbao （生煎包），a fried dumpling commonly eaten for breakfast with a stick of fried dough (youtiao 油条) and soy milk. Another popular dish is the Shanghai hairy crab, caught fresh in the mouth of the Yangtze, this is a popular dish with locals available throughout the city. Shanghai may be a modern metropolis, but in comparison to Beijing there are fewer obvious sights for tourists to flock to. The real pleasure of visiting in Shanghai is to find the locals, and enjoy what they do in their leisure time. Whether it be going to Fuxing Park to listen to Chinese music and singers, or to even join in with the groups of dancers (ballroom, line dancing, tango…) dotted around the park. Stroll through the many markets in the city, whether it be Dongtai Road’s antiques and curio market, or the many various animal and food markets, you are sure to spot amazing items for sale. With all of its skyscrapers and fantastic 21st century architecture, Shanghai may be a city with its head in the clouds, but the real beauty of it is at street level.